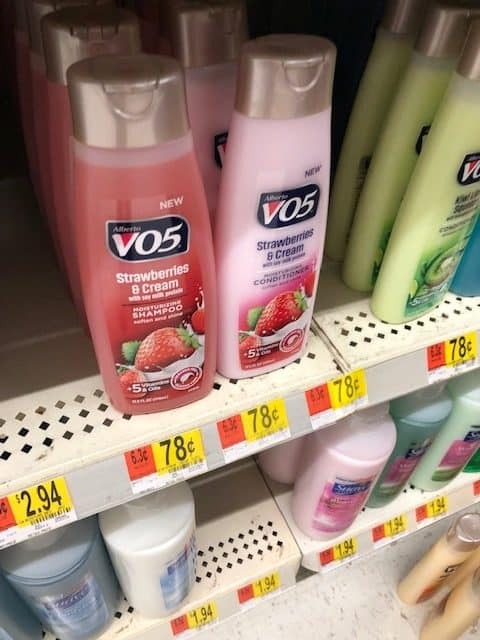 Walmart | V05 Shampoo Just $.40! 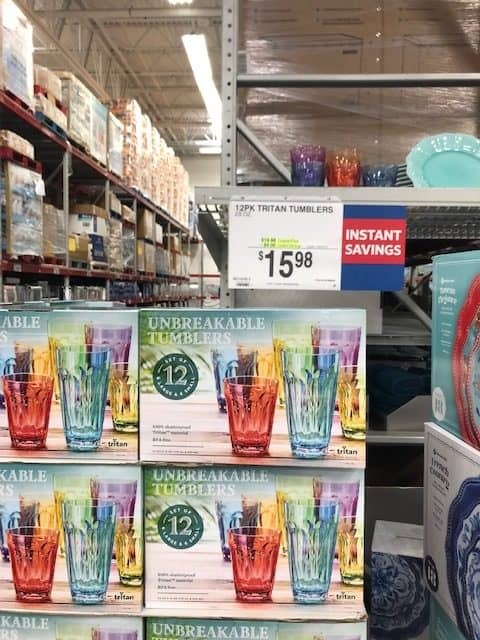 Check out this deal at Walmart! 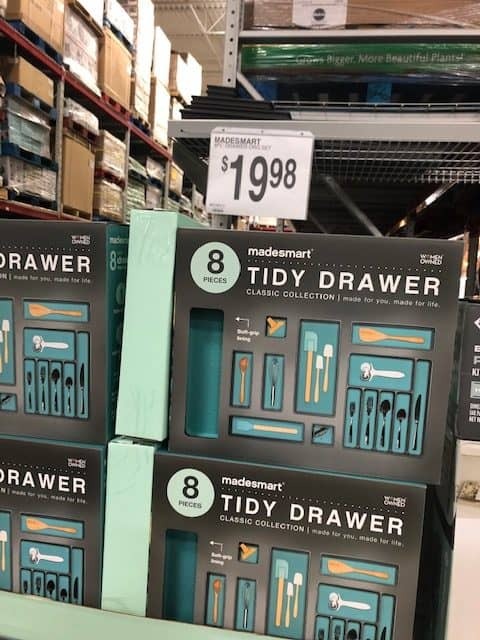 This is a great donation item to your local homeless shelter! 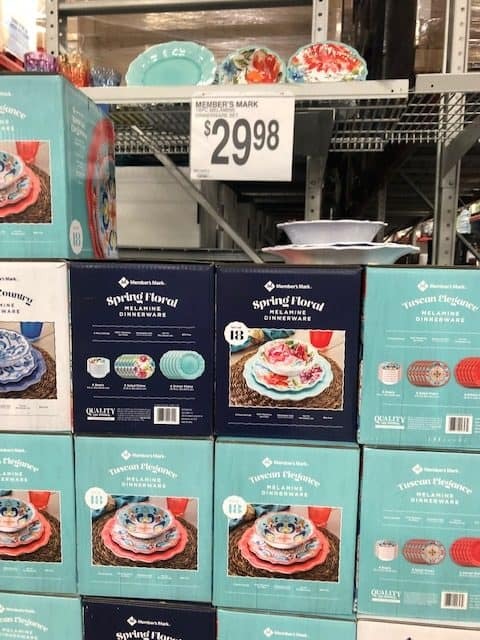 April 5, 2019 by Shannon Leave a Comment This post may contain affiliate links, which means if you click on a link and purchase something, I may earn a small commission (at no additional cost to you.) See my disclosure policy HERE. 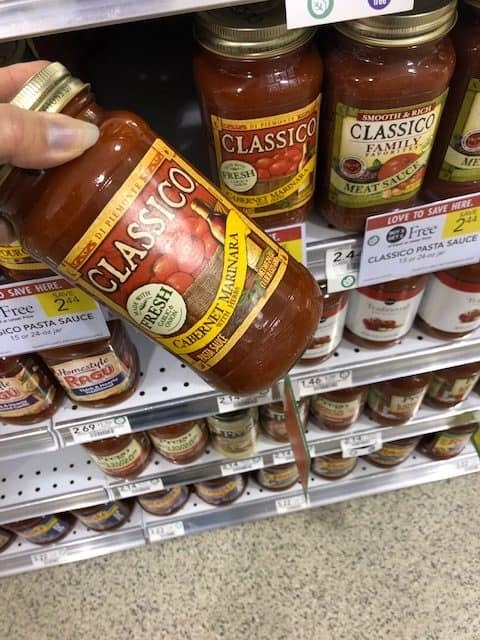 Check out this deal on Classico Pasta Sauce at Publix this week! 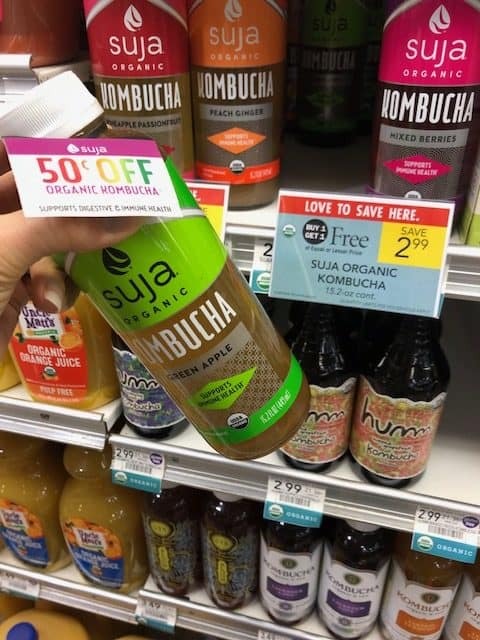 Publix | Suja Kombucha Juice Freebie! Go HERE to print all the new coupons out! 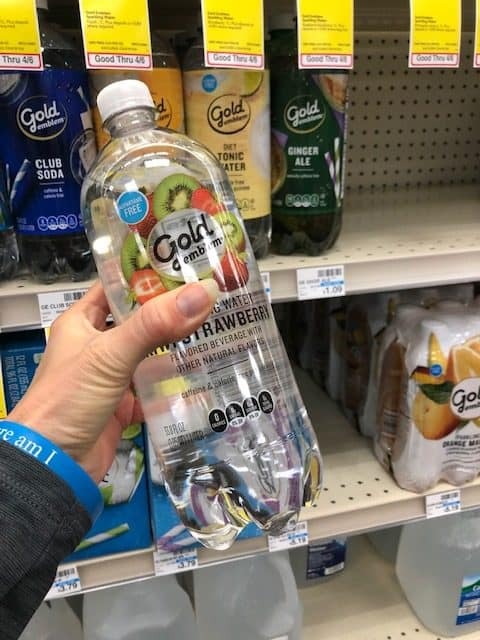 This is a great freebie at Publix this week! 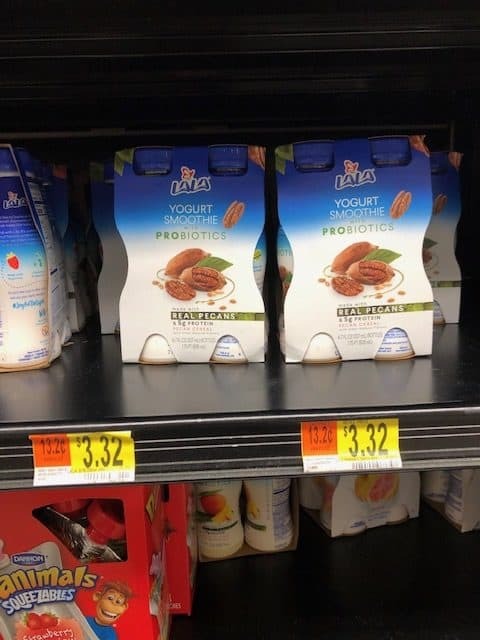 Walmart | Lala Smoothie Moneymaker! Check out this moneymaker at Walmart!! 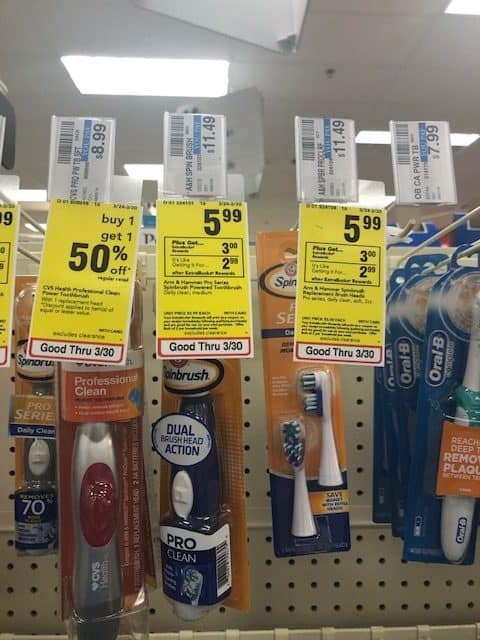 Kroger has a 2 day sale Friday and Saturday and a 4 day sale Thursday – Sunday! You can head over HERE to see all Top Deals this week. 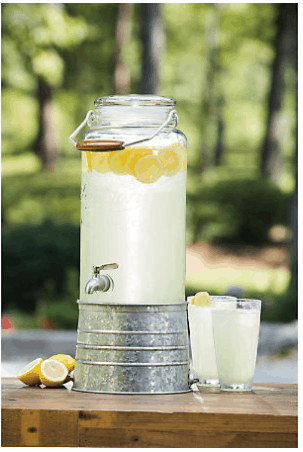 Head over HERE or in store to snag this super cute 2.5 Gallon Glass Beverage Dispenser with Steel Bottom for $24.98 Shipped! I bet this would be great for any church or family outdoor function. 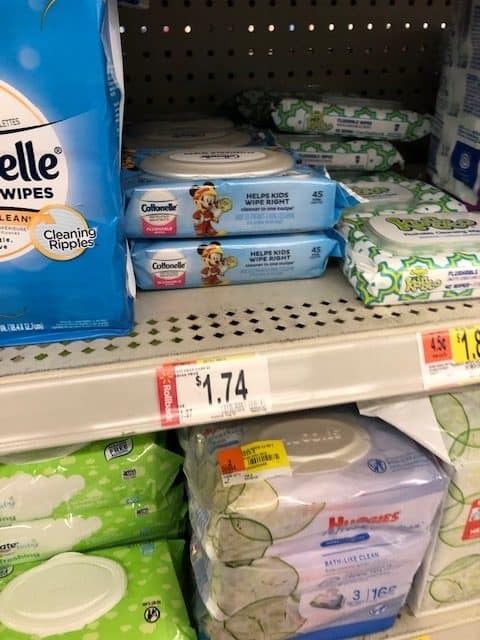 Walmart | Cottonelle Wipes Under $.75! WOW! Check out this deal at Walmart on Cottonelle Wipes! 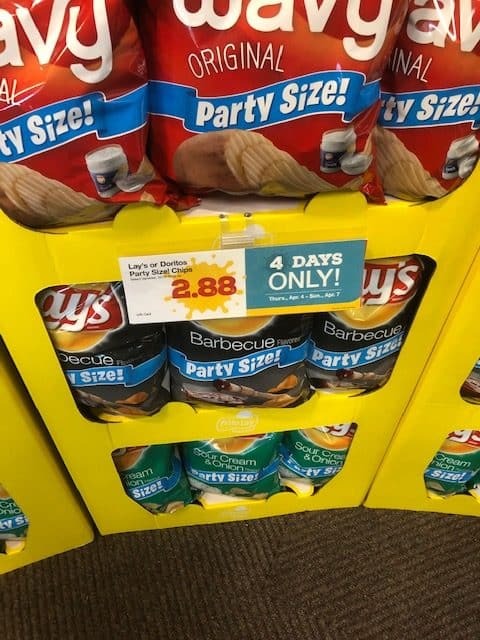 Check out this HUGE moneymaker at Publix this week! 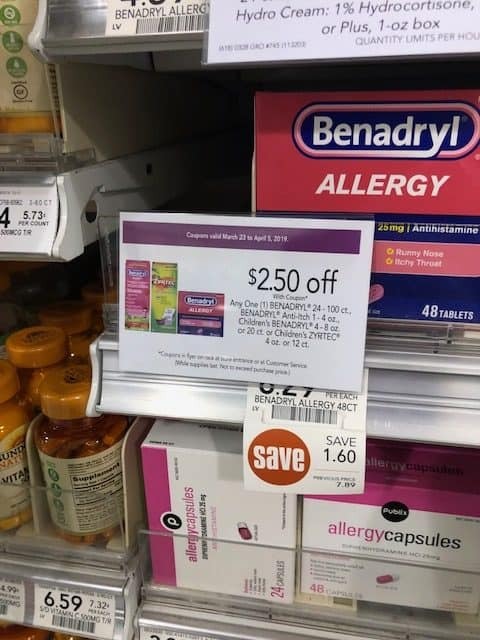 Check out this deal at Publix for Benadryl! This expires Friday so make sure you snag some before then. This makes a great donation item. 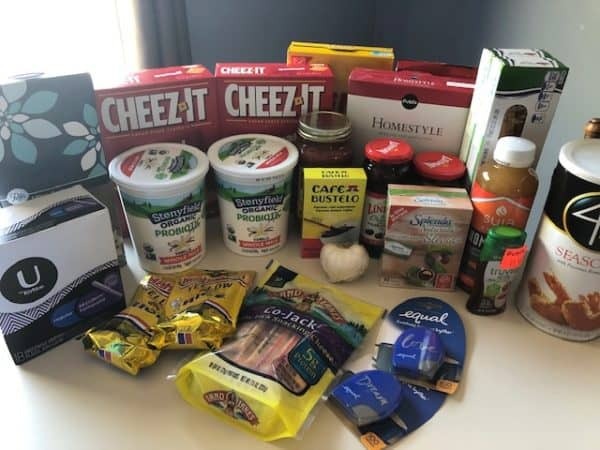 Shannon’s Publix Trip | Spend $18 for $66 in Groceries! Looking for more penny pinched deals? Find more grocery deals HERE, and sign up for free daily emails to keep up with all our grocery deals! Check out my Publix trip this week ~ I spent $18 (plus tax) for $66 in groceries after coupons and rebates. Head over HERE for the Top Deals in the ad! This trip is a great example of why you should print coupons while they are available! Depending on your area your sale may start on Thursday! Deals end 4/9 or 4/10 depending on your area. 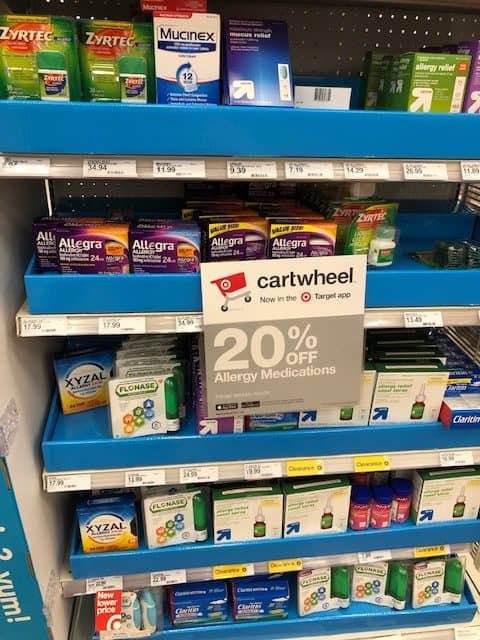 Check out these deals on Allergy Medicine at Target! 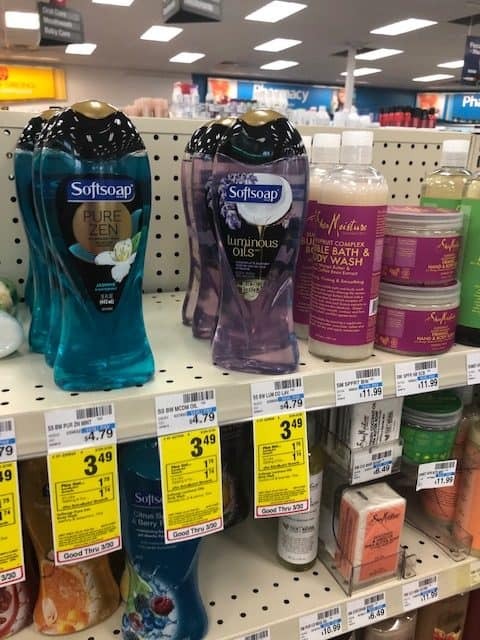 Walmart | Seventh Generation Laundry Detergent Stock Up Price! 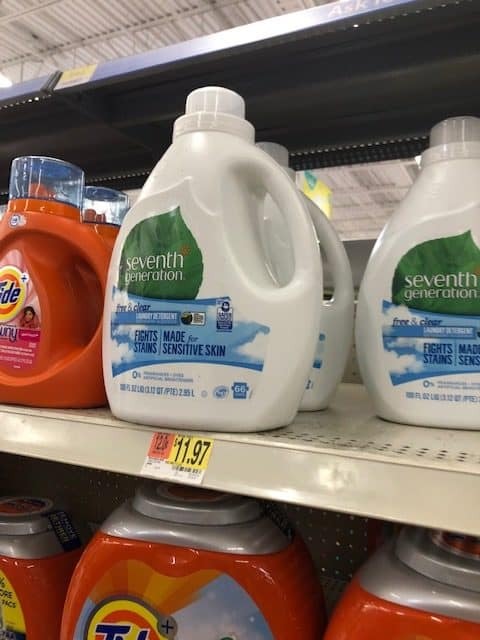 Check out this deal at Walmart on Seventh Generation Laundry Detergent! 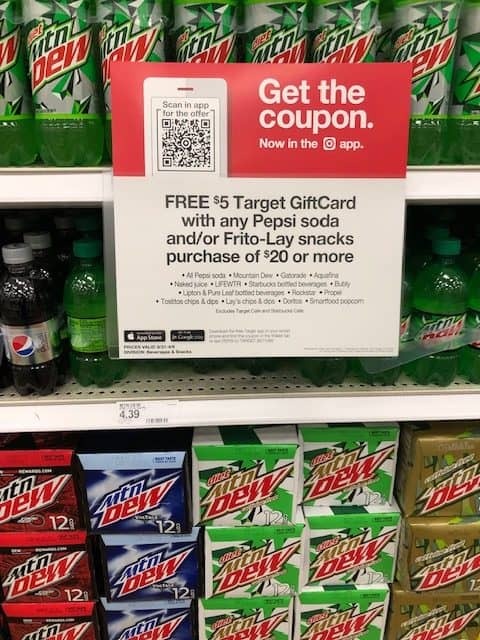 Check out this deal on Pepsi at Target this week! 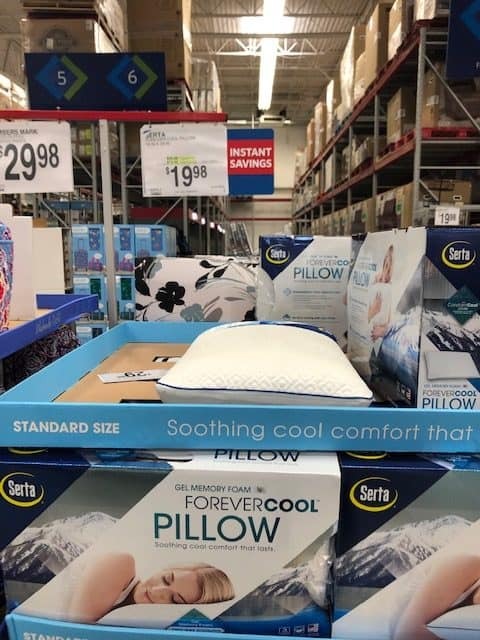 April 2, 2019 by Shannon 2 Comments This post may contain affiliate links, which means if you click on a link and purchase something, I may earn a small commission (at no additional cost to you.) See my disclosure policy HERE. 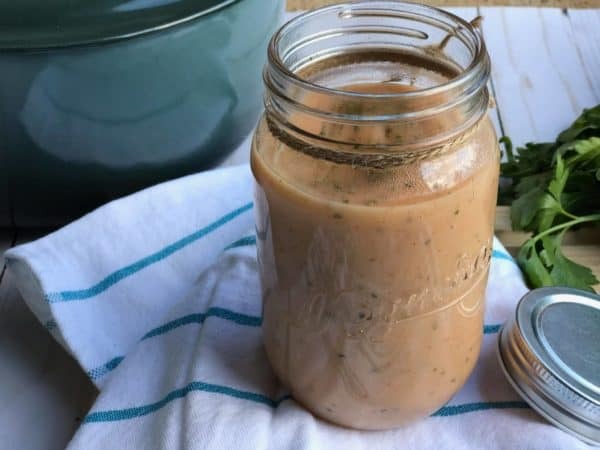 If you love the creaminess of canned cream soups – but not the additives – this homemade cream of chicken soup is going to be a game changer! 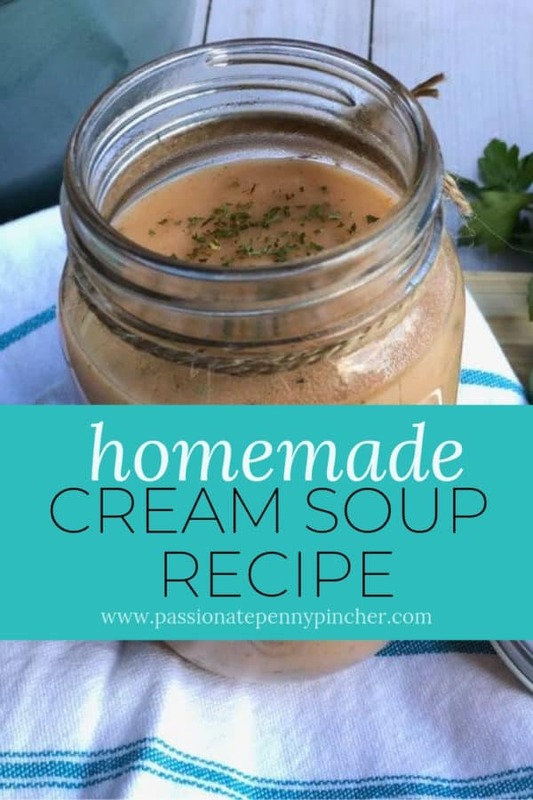 Homemade Cream Soup is so easy to make! How many times have you been making a casserole or a slow cooker recipe that called for a can of cream of this, or cream of that, and you realize suddenly that you never restocked? It's so frustrating! 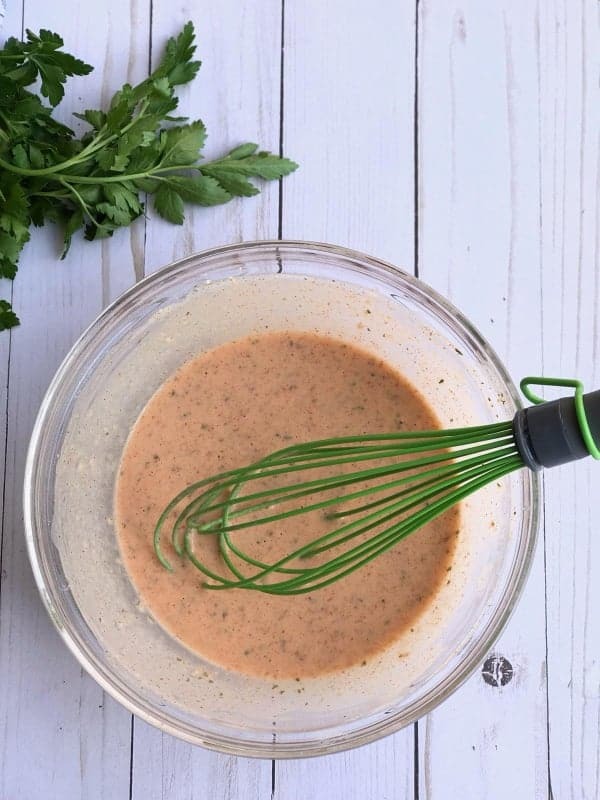 I was so thrilled when I realized I could make my own cream soup at home with minimal effort and ingredients that I always have on hand anyway. Happy day! Bonus points? This homemade version is a cheaper, healthier option too! This recipe makes 2 cans of soup. (I usually double it) You can store it in the fridge for up to 7 days – or freeze it for the next time! Combine chicken broth and 1/2 cup of milk in a large saucepan over medium high heat. Bring to a low boil. Reduce heat to medium low. Meanwhile, in a separate bowl, whisk flour and seasonings together. Pour in the remaining 1 cup of milk. Whisk until smooth and no lumps remain. Pour milk/flour/seasoning mixture into saucepan with broth mixture. Whisk and stir constantly as mixture simmers. Continue to let simmer until mixture is smooth and thick – about 10 minutes. Need a few more pantry staples? Need a little more menu inspiration? Go HERE. April 1, 2019 by Shannon Leave a Comment This post may contain affiliate links, which means if you click on a link and purchase something, I may earn a small commission (at no additional cost to you.) See my disclosure policy HERE. 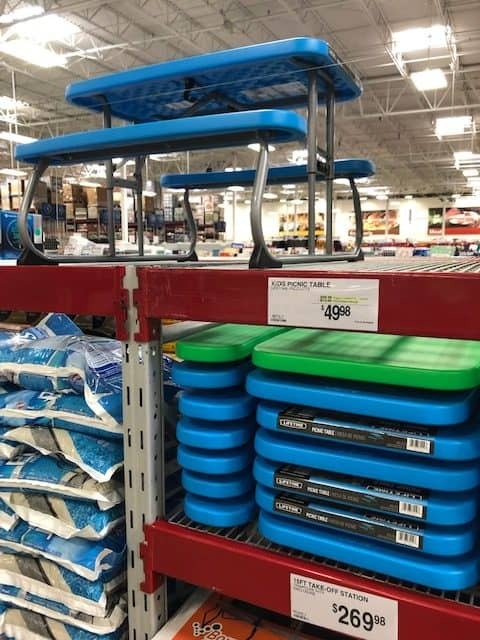 Check out this deal at Walmart! This makes a great donation item. 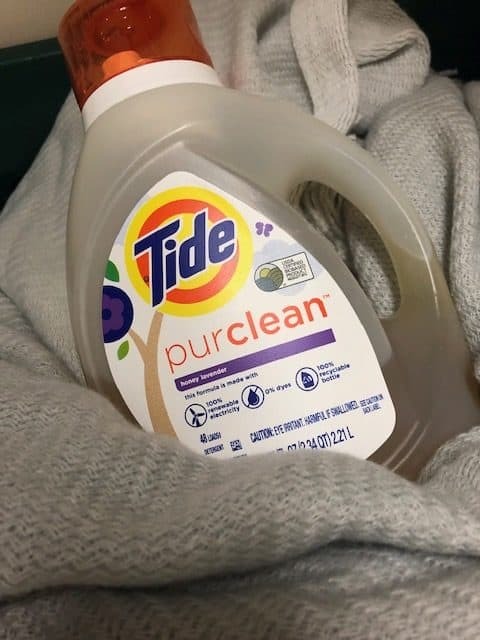 Target | Tide PurClean STOCK UP PRICE! Print all the HOT new coupons out over HERE! 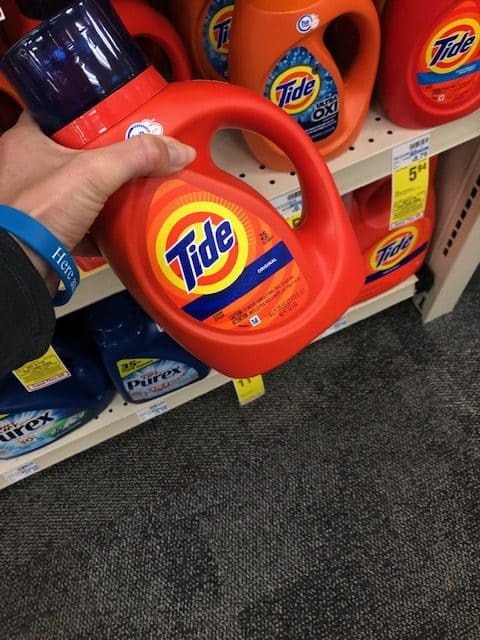 Check out this deal on Tide Purclean at Target this week! 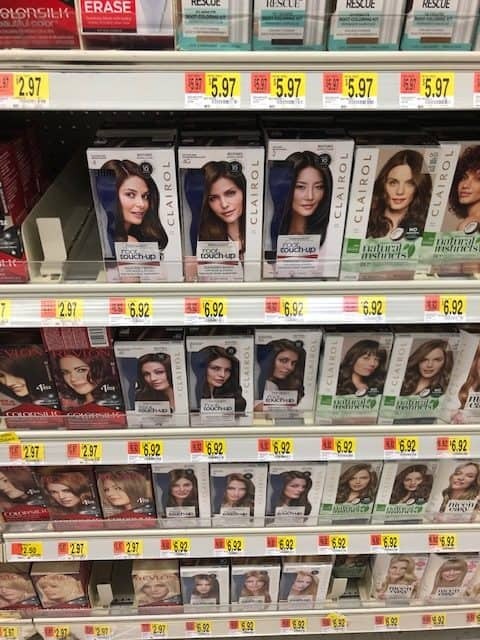 $4.32 after coupons and gift card or $.06 per ounce! WOW! 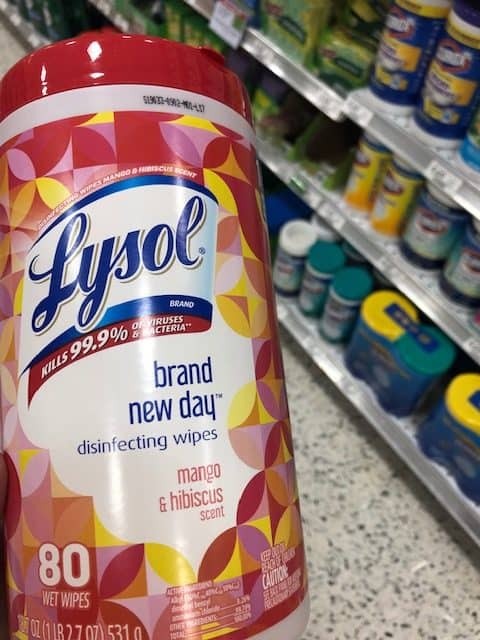 Publix | Lysol Wipe Stock Up Price! 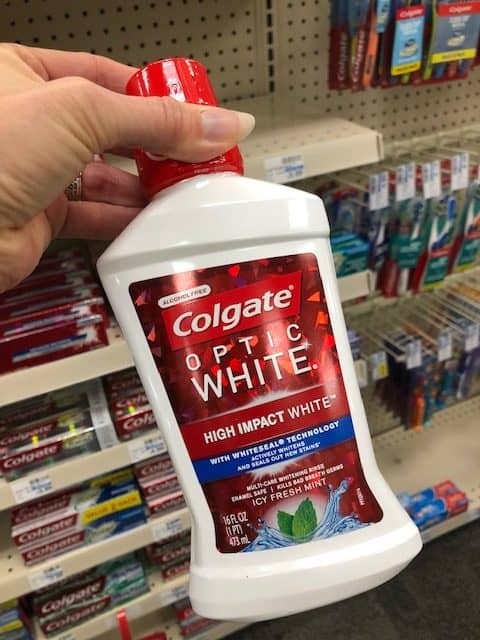 March 30, 2019 by Shannon Leave a Comment This post may contain affiliate links, which means if you click on a link and purchase something, I may earn a small commission (at no additional cost to you.) See my disclosure policy HERE. Check out this deal on Lysol Wipes at Publix this week! 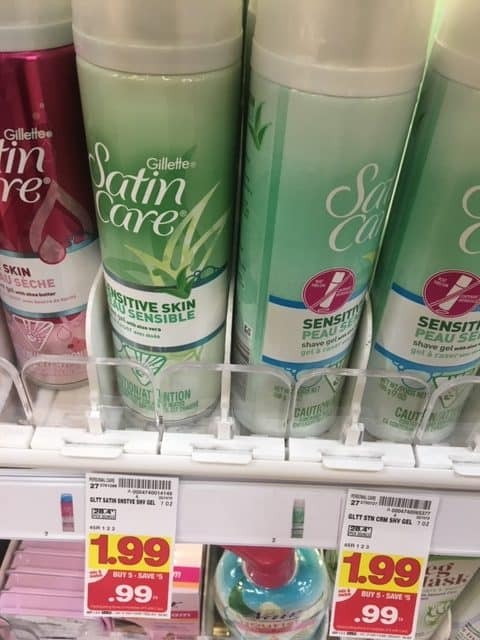 Kroger | Gillete Satin Care Shave Gel Just $.24! 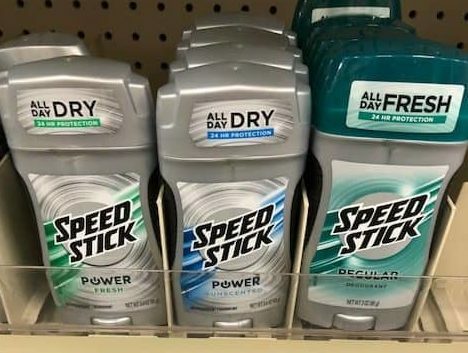 Love this super easy deal at Kroger right now! 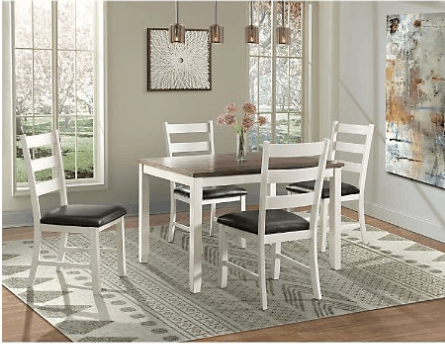 Sam’s Club | 5 Piece Dining Set $299 (Reg $514) ENDS TODAY! 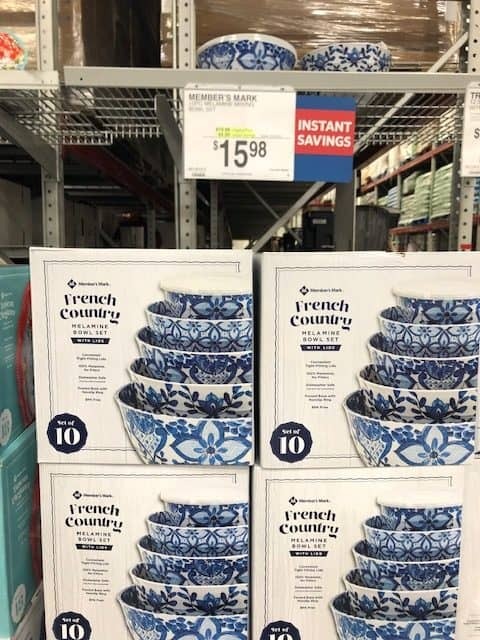 Right now Sam's Club is offering this 5 Piece Dining Set for just $299 both online and in-store today ONLY! This is regularly $514, so that's a great deal! 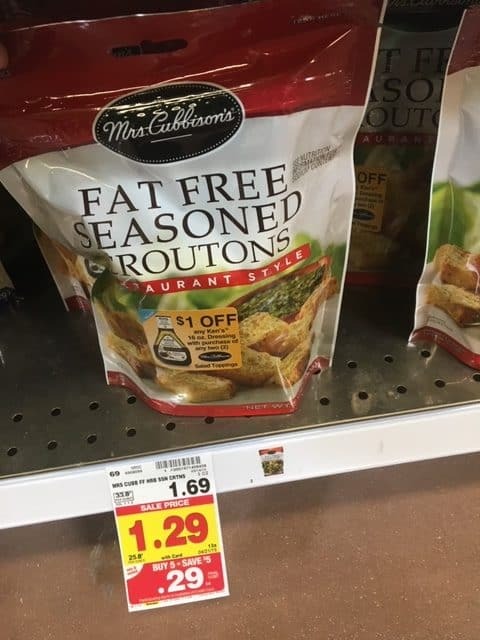 Kroger | HUGE Money Maker on Mrs. Cubbison’s Croutons! 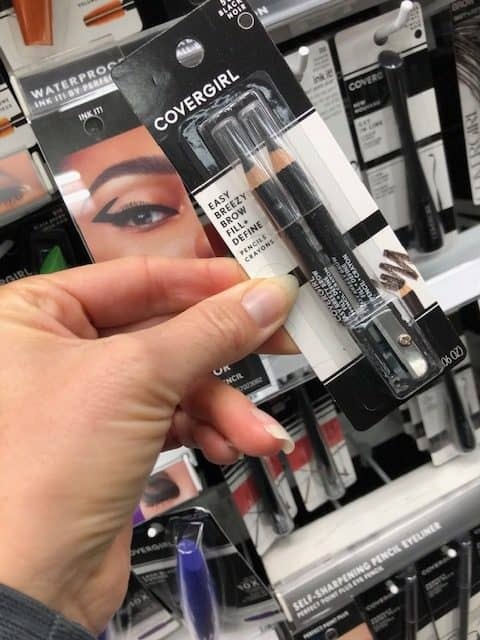 March 29, 2019 by Shannon Leave a Comment This post may contain affiliate links, which means if you click on a link and purchase something, I may earn a small commission (at no additional cost to you.) See my disclosure policy HERE. Check out this moneymaker at Kroger! Publix | Glad Trash Bag Stock Up Price! 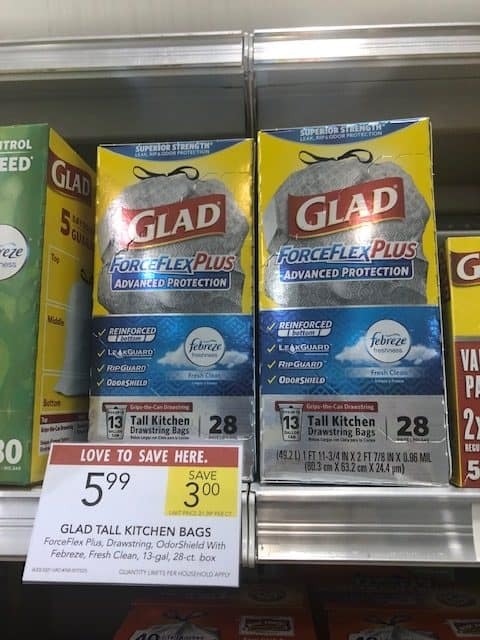 Check out this deal on Glad Trash Bags at Publix this week! 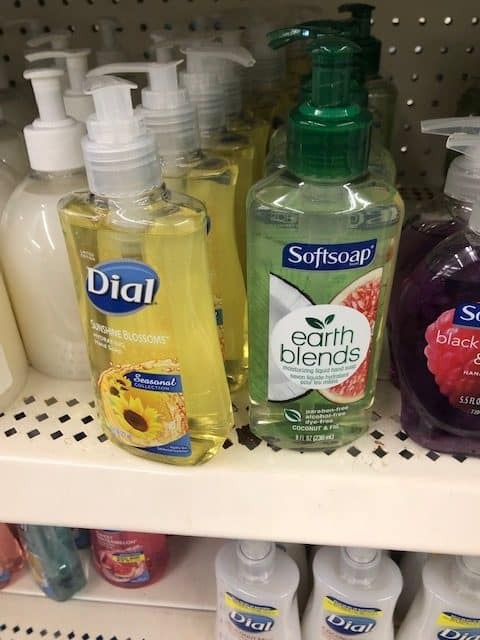 Dollar Tree | SoftSoap Hand Soap Just $.25! 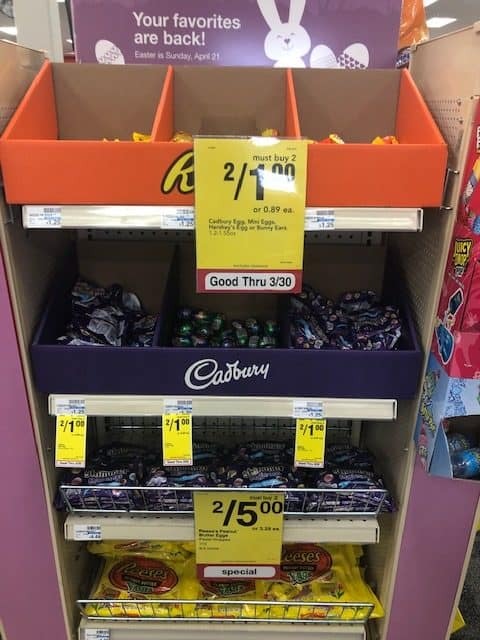 Kroger | ThinkThin Bars Just $.50! 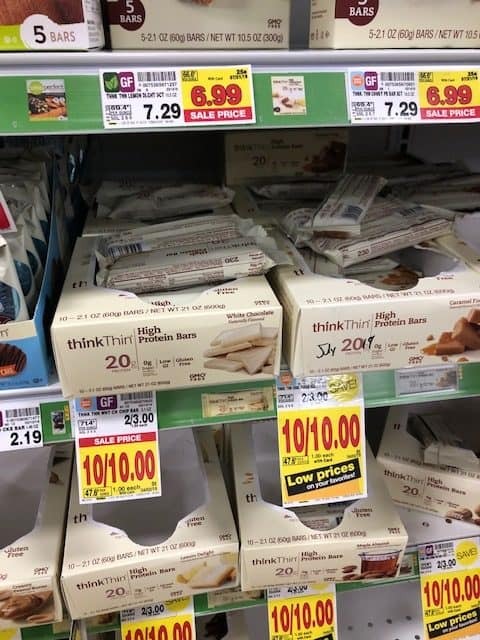 Check out this great deal on ThinkThin bars at Kroger! 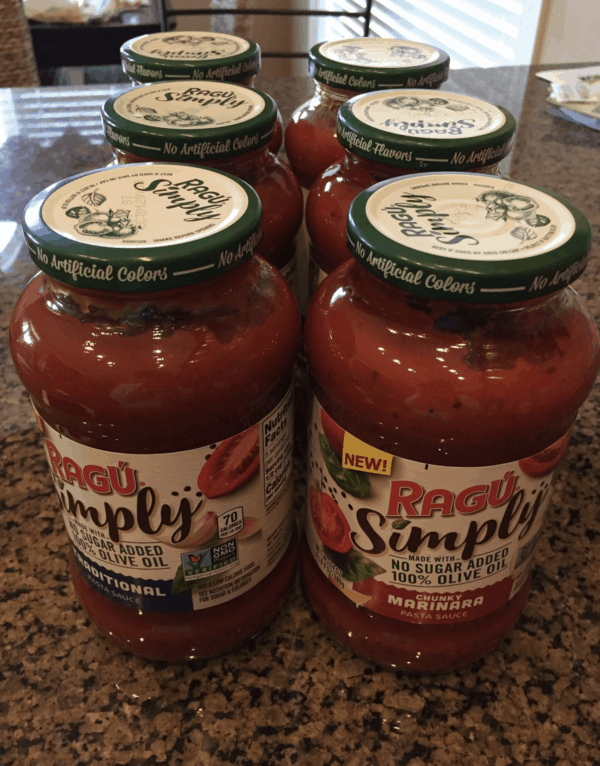 Publix | Free Ragu Simply Sauce! Check out this fun freebie at Publix this week! 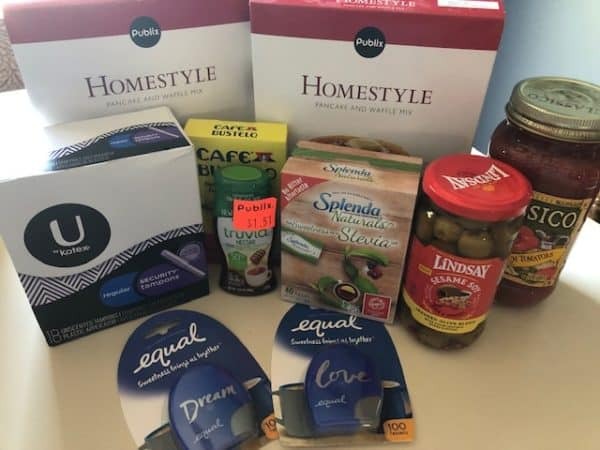 See Sam's deals this month that end 3/24/19 over HERE! You don't have to be a Sam's Club Member to shop online? You can sign up for a 24-hour guest pass here and shop for 1 day only! WANT TO SHOP MORE OFTEN? OR – right now you can snag a FREE Sam's Club Membership and shop for a whole year in store and online! 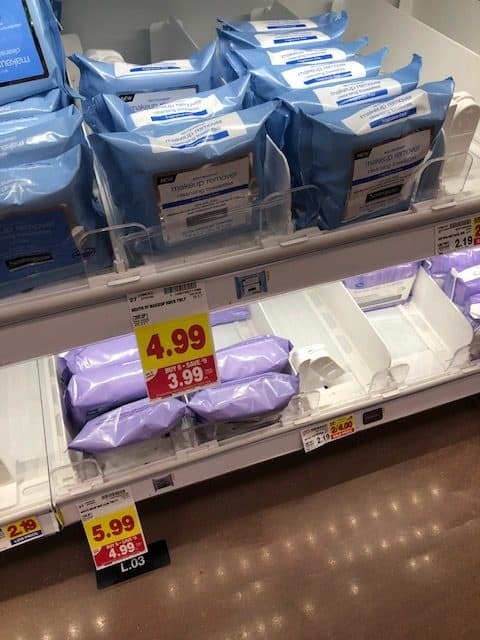 Kroger | Neutrogena Facial Wipes Just $2.99! Check out this deal on Neutrogena Facial Wipes at Kroger! 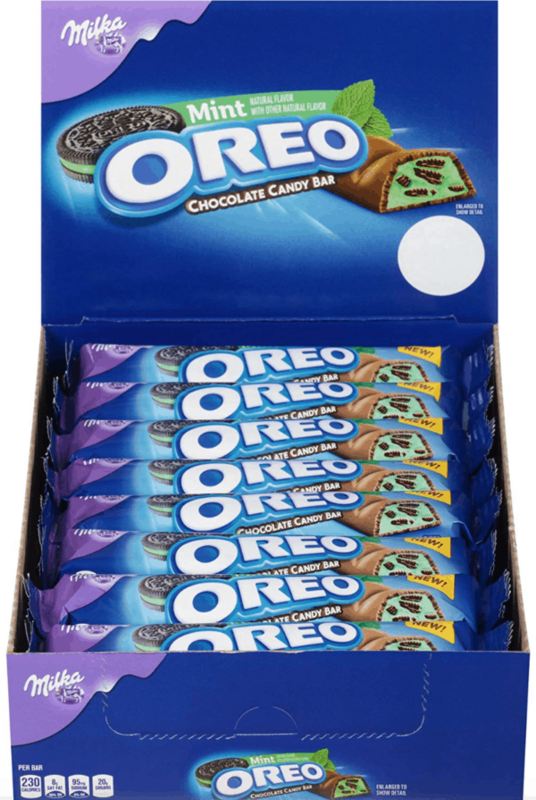 Target | Oreo Candy Bars Moneymaker! 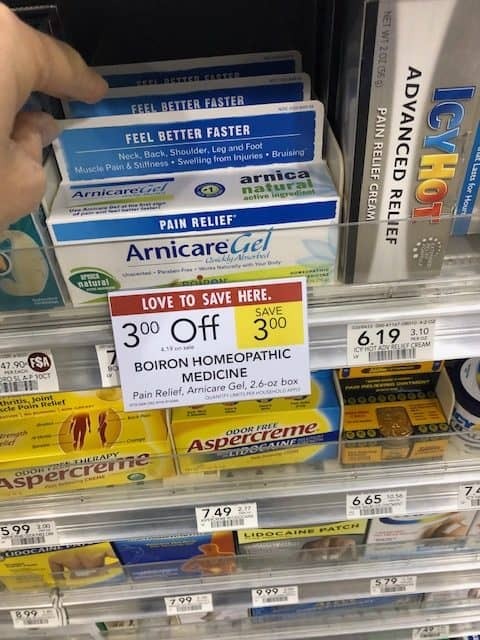 Print all the high dollar coupons over HERE! 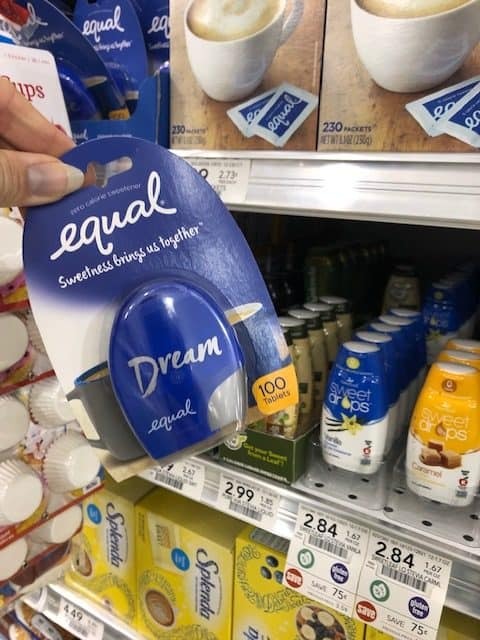 Check out this freebie at Target! !